Araneta's paternal great-grandmother was Doña Maria Mercado, the sister of the Philippine's national hero, José Rizal. 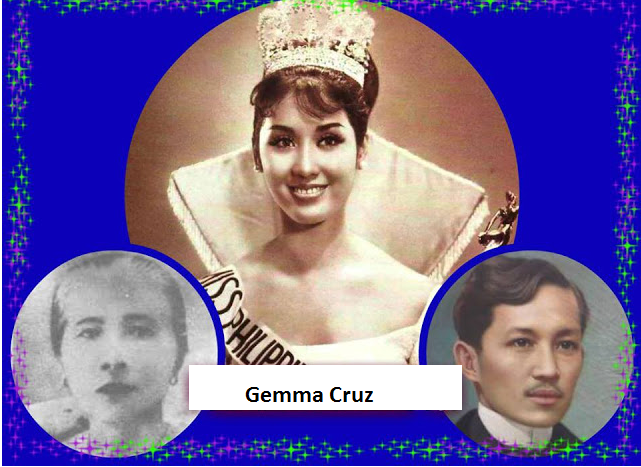 Gemma is the grand-niece of Rizal through his sister Maria. Gemma Teresa Guerrero Cruz-Araneta is the daughter of well-known journalist Carmen Guerrero-Nakpil by her first husband Capt. Ismael Arguelles Cruz who was the grandson of Maria Rizal through her son Mauricio. Ismael Cruz died during the war. In 1952 the widowed Carmen Guerrero married the architect Angel Nakpil, a nephew of Julio Nakpil who was aide de camp to Andres Bonifacio and was famous in his own right through his musical compositions, one of which is the Himno Nacional of 1896. It is interesting that Gemma is directly connected to the Rizal family and very indirectly to Bonifacio, because Angel Nakpil was a nephew of Julio Nakpil who married Gregoria de Jesus, Bonifacio's widow. 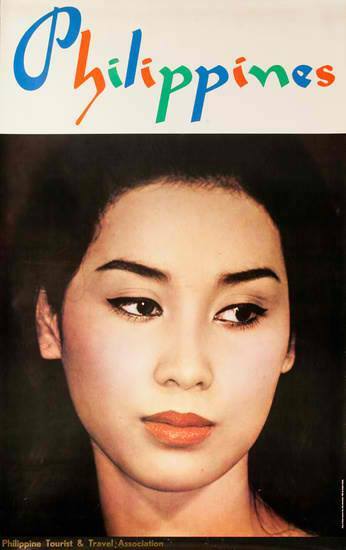 She is the first Southeast Asian and Filipina to win an international beauty pageant title.